Perfectionism. It can eat you up alive. 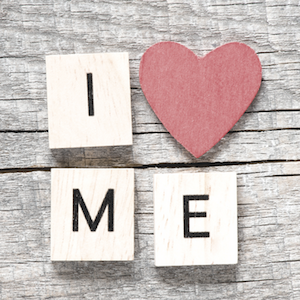 This topic is something I know all too well given my own history of perfectionistic habits as well as the clients I’ve helped over the years as a Holistic Health Coach. Here’s the challenge. Like workaholics, perfectionists are often rewarded in society with high praise for their talents and accomplishments. In fact, most perfectionists were raised with an overemphasis on pleasing and performing, which set them up for being hypercritical and demanding of themselves and others as an adult. Additionally, unlike drugs or gambling the side effects of perfectionism can be harder to spot. People can quietly obsess over their relationships, career, possessions, and of course, their health and their appearance. Underneath it all is a distrust that those things aren’t enough and so controlling behavior and overcompensation become coping mechanisms to perpetually try and reach the pinnacle of “enough” that always seems to be just out of reach. And even though it’s often underestimated as simply neurotic or “type A personality” perfectionism can be devastatingly toxic, especially when it’s passed on to children and how it impacts their sense of self-worth and their body image. So, when it comes to your health in particular, whether you consider yourself perfectionistic or not, do what you can to create a vision that’s grounded in love and acceptance. Go for self-improvement and doing your best and practice allowing things to get messy. Celebrate mistakes as opportunities for growth and as a recognition of your humanity. worrying, “What will others think?” This is key because ultimately, perfectionism Tap into the joy of eating well, in taking good care of your body, skin, and hair. Make friends with mirrors by focusing on positive thoughts rather than what you need to “get rid of” or “fix.” Celebrate all that you have and all that you are. When it comes to your health, create a vision that’s grounded in love and acceptance. Letting go of perfectionism isn’t as simple as making up your mind to do it and then it’s done. Sometimes friends or family will assume it is. Letting go of perfectionism requires some major self-examination along with new thoughts and new habits to be cultivated and strengthened. It requires loving patience and time to shed the old and celebrate the positive shifts. Focus on how you feel, rather than what size you are or how much you weigh. Hi, I'm Rachel Avalon, holistic health coach, professional speaker, and eco expert. I truly believe in order to live our greatest potential we must choose to live holistically. By honoring the mind, body, and spirit in our self and all of life, we allow peace to be revealed beyond imagination. Sign up for my holistic newsletter to receive tips, news, and inspiration. 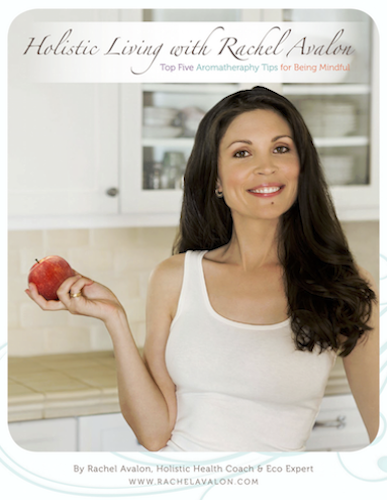 After you confirm your subscription, you'll receive a complimentary copy of my mini e-book, Top 5 Aromatherapy Tips for Being Mindful. I just wanted to thank you for the wonderful Holistic Immune Boosting Coaching. I got so much out of it and left quite inspired. My boyfriend and I are already taking the supplements you recommended. I’ve also switched from coffee to herbal tea when I’m writing and I’m feeling much better. I’m just more mindful in general of what I’m putting in my body. I’m looking forward to trying your cleanse soon. It will be my first and for someone who is as spiritually aware and as health conscious as I, it is long overdue! I have worked with Rachel for many years now and being a professional athlete I’m always looking for the best performance and nutrition possible. I was a member of the US National Cycling Team and a Silver Medalist at the US Olympic Trials. She has completely changed my life around as I’ve made bigger gains in performance now that I ever have in my whole career. She has not only given me the tools to exceed beyond my own expectations, but she has also helped me become a healthier person and this has been invaluable in my life. Within 15 days, I lost 10 pounds and my body was totally rejuvenated. Rachel’s step-by-step approach empowered me with information that will stay with me for a lifetime. This has been the best thing that I have done for myself in years. The Avalon Cleanse has transformed my life—and I have done a lot of cleanses. Rachel’s attention to detail and devotion to making the cleanse work for you, along with her constant support, make it impossible to falter. It has been over a month since I finished her cleanse, and I am confidently committed to the never-ending journey of cultivating my health. It’s so exciting! She really gave me the tools I needed to fully heal my body and the way I think about it. Now I am able to live my life to its fullest and am in the best shape ever! I look and feel damn good. In the past, diet and exercise felt like an overwhelming battle that I couldn’t make time for. All of that has changed thanks to Rachel Avalon. I’ve applied just a few of them effortlessly and I feel more energized, more focused, and frankly more beautiful in a manner of a couple of weeks. 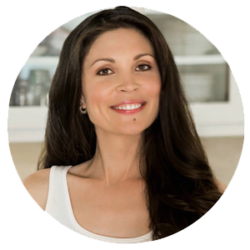 Rachel is such an expert nutritionist, who empowers her clients to make seemingly small adjustments that make a huge impact. 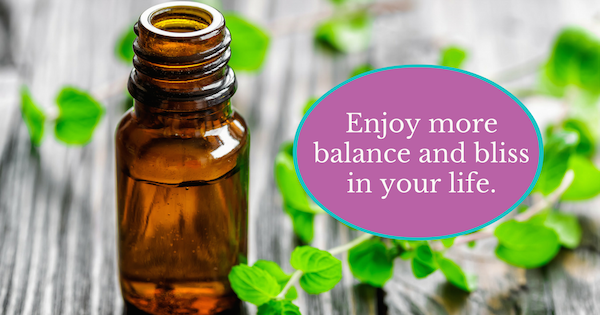 In this FREE, mini e-book, you’ll learn how to create a deeper sense of peace and mindfulness through the incredible portal of aromatherapy.